Uncompromisingly practical e-bike for every day. The environmentally friendly alternative to cars! Do something good for your health, spare yourself annoying traffic jams and have a lot of riding fun on our Vitality Eco 20. 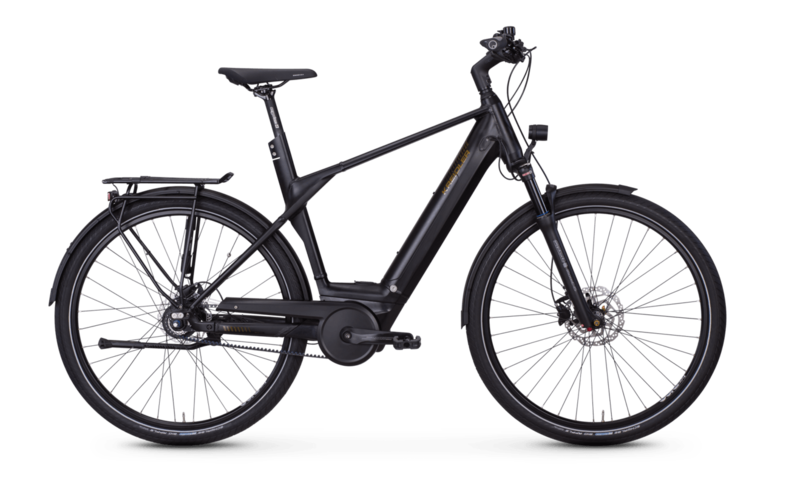 Equipped with a Bosch Active Plus mid-mounted motor and a fully integrated frame battery (500 Wh), you can easily cover longer distances on the city e-bike. Kiox, the robust colour display from Bosch, gives you an overview of the battery charge level, speed and much more. The Shimano Nexus 8-speed gear hub ensures precise gear changes. Thanks to Shimano Deore's powerfully gripping brake, you come to a precise and safe stop. A comfortable saddle from Selle Royal and ergonomic handles from Ergon round off the equipment of the city e-bike. So nothing stands in the way of the extensive shopping tour or the daily trip to the office!